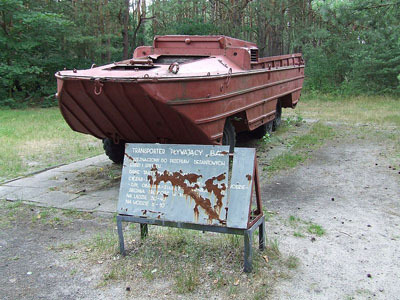 This museum is errected in honour of the efforts which was provided by the Soviet and Polish armed forces to establish the Warecko-Magnuszewski bridgehead. 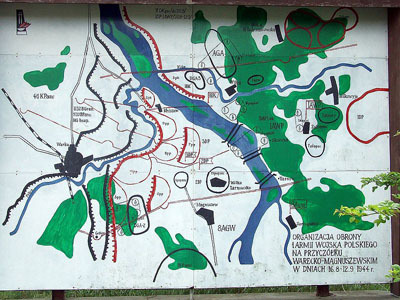 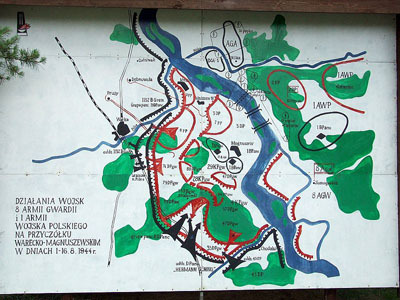 In fact, the Mniszew open air museum is located on the former battlefield where hundreds of people perished between 9 and 12 October 1944. 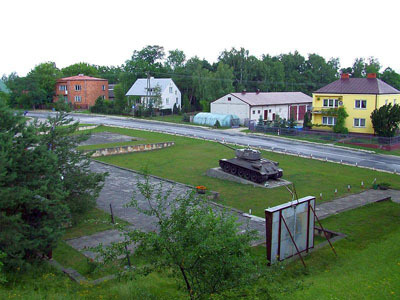 Visitors of this museum can exhibit a large number of artillery pieces, tanks, rocket launchers and even (reconstructed) trenches in the open air. 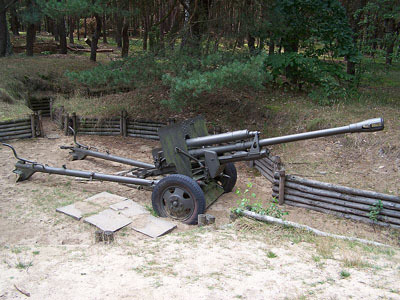 For current visiting hours, please contact the museum.